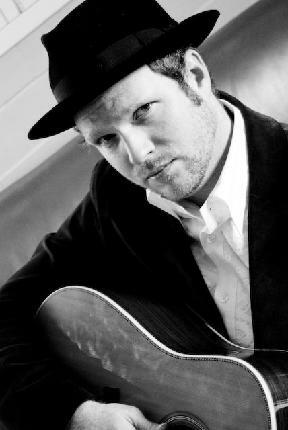 Nashville Producer Nathan Chapman is on a roll with his country music productions, scoring a hit again with Taylor Swift’s latest album “Speak Now” – and continuing to use his Focal Solo6 Be powered monitors in the studio, “I used the Solo6’s on the Taylor Swift album, I love these monitors,” Chapman says. The Grammy-winning producer’s credits also include Jewel, The Band Perry, and Laura Bell Bundy, among many others. Chapman co-produced Swift’s latest album “Speak Now” which sold over 1 million copies in its first week of release, the album garnered the number 1 slot on the Billboard 200 album charts as of December 22, 2010. Chapman also produced Taylor Swift’s “Fearless” album, which became the biggest selling album of 2009 with over 3 million copies sold. Earlier this year the country music industry declared Swift’s album “Fearless” the most awarded album in the history of country music, as the only album to win the Grammy for ‘Album of The Year’ and ‘Country Album of the Year’ from the Grammys, the Country Music Association, the Academy of Country Music and the American Music Awards.